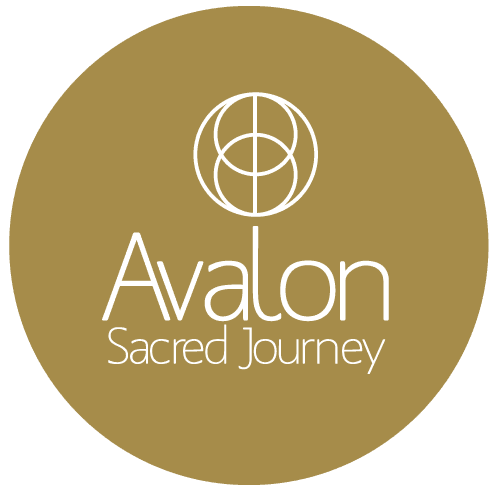 A 9 day sacred travel and spiritual adventure with Julie Gullick-Wiley and Jenny Schiltz. A program designed to teach you how to connect to your pure essence by helping you to uncover all that you are and work through all that you are not. 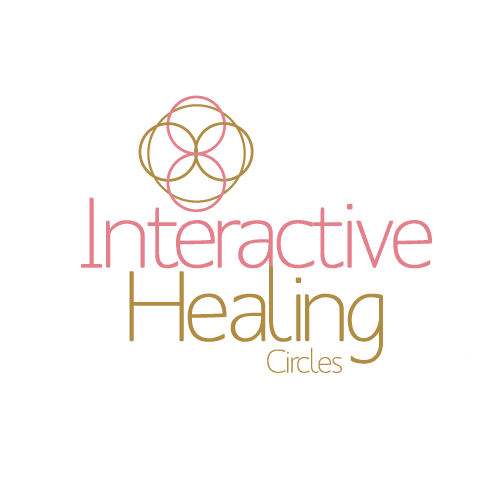 A small group online gathering where Jenny will perform healing for the attendees. Jenny is a joy to work with. She is totally dialed into you and what you need, from the very first second of your session with her. 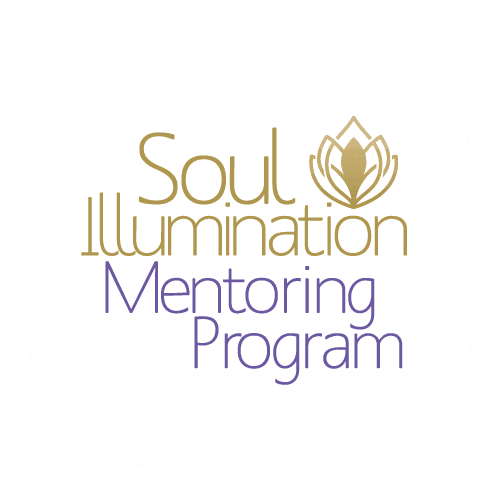 She helped me gain clarity and validation of what I was experiencing, she helped me heal my spirit and my body, she asked me questions she would not even have known to ask unless she was truly dialed into me – body and soul. She’s funny, she’s bright, she’s dead-on accurate, she just makes you feel so good and gives you what you need most. Her advice is practical, do-able, and tailored to your specific needs. I look forward to working with her again as I advance on my spiritual path. I followed Jenny’s facebook page for a while and only recently decided to book a session with Jenny. Jenny was efficient and quickly gets to the point, like she already knew what my problem was before I started the session. With Jenny’s help I was able to get my first contact with my guides. It’s fabulous! I would definitely recommend Jenny to my loved ones. Thank you, Jenny! Looking forward to the next sessions. Jenny Schiltz is a channel, wayshower, ascension guide and shamanic healer. She can communicate with other dimensions and help you to know what needs to be done within to remember your soul and connect with your highest self. Her main role is to empower you to become the walking master that you have forgotten that you are. She has one on one healing sessions and is trained in soul retrievals to help bring home all the parts of the soul that may have become lost due to the density of this incarnation.